Atlas Honda without making any noise, brought the latest Civic into Pakistan like a ninja literally like one. 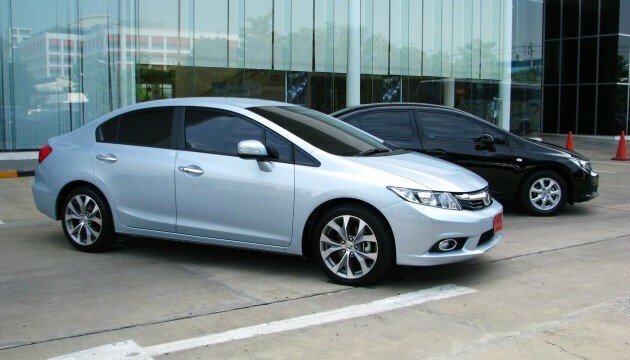 While globally, in 2010-11, Honda gained quite some attention before rolling out the 9th Gen Civic by producing quite a lot of sketches and teasers and they did help its launched. It was delayed from 2010 to 2011. But rightly so as market conditions wasn’t good at that time and tougher fuel economy and emissions regulations. At the time of writing this, Atlas Honda’s website hasn’t been updated yet but new models always come late into Pakistan. A lot late. 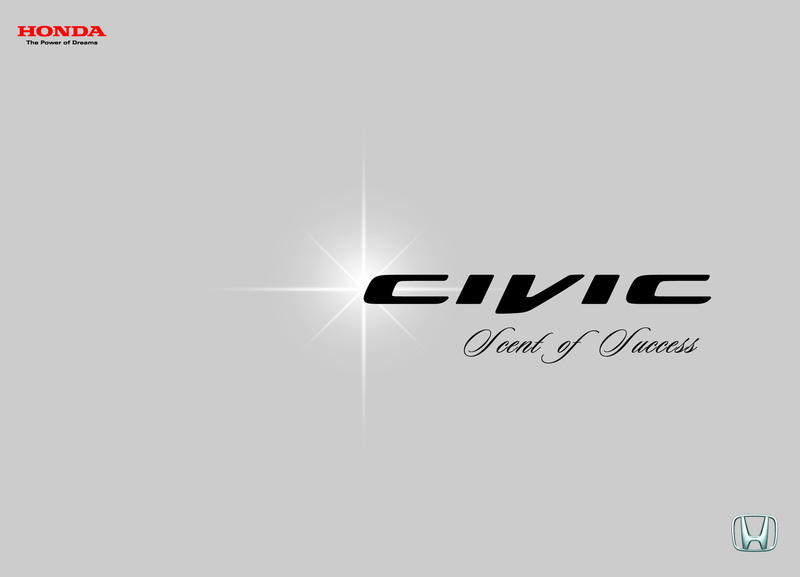 The ninth gen Civic is almost two years late to launch into Pakistan. Throughout the world, Honda will be offering petrol, Hybrid and natural gas variants in the world but to maintain an ultra-luxury look in Pakistan, Atlas Honda isn’t likely to introduce the natural gas variant in Pakistan like it hasn’t done so in the past. The ninth gen Civic is lighter and smaller than the its predecessor, and it comes equipped with Eco Assist technology but we aren’t sure whether or not Atlas Honda will offer it here. It is an information system, which continuously provides feedback on your driving style so you can drive in a better fuel efficient way. In Japan, the system has been popular and has improved fuel economy for Hybrids by 10%. There are a variety of engines available in the world however, Pakistan will most likely be getting a 1.8 Liter engine which has said to be improved in fuel economy than its predecessor. Atlas Honda hasn’t provided any information as the official launch here in Pakistan is still a bit away, but Pakistan is restless, seriously, we don’t have other cars to look forward to, this is the only time we get excited in atleast a 4-5 years.